According to Texarkana Texas Police, Albert Creamer, the pedestrian struck by a hit and run driver last Wednesday, died Saturday morning at Christus Saint Michael Hospital. 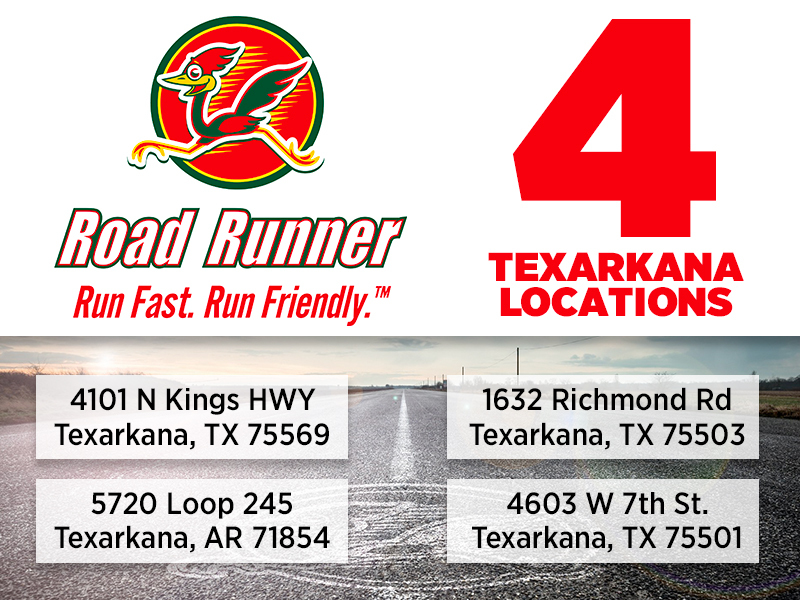 Texarkana Texas police officers were dispatched to the report of an injured man laying in the roadway in the 1100 block of Summerhill Road. They found the man involved Creamer, with serious head injuries. Officers believe that he was walking and struck by a vehicle that failed to stop. Officers are still searching for both the vehicle and driver. Traffic investigators later released a picture of a possible suspect vehicle in the hit and run crash. 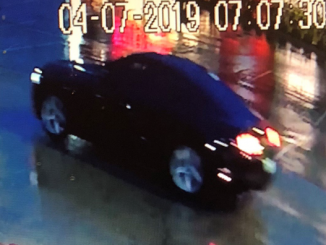 A photograph, and physical evidence found indicate the vehicle may be an older model Ford Victoria or Mercury Grand Marquis. 3116. You can also call Texarkana Area Crime Stoppers at 903-793-STOP. 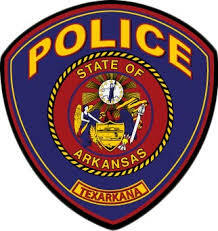 Remember Texarkana Area Crime Stoppers wants you information and not your name. If your information leads to an arrest you could receive a cash reward. 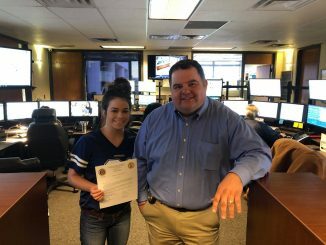 Dispatchers appreciated by Texarkana police during the National Public Safety Telecommunications Week. 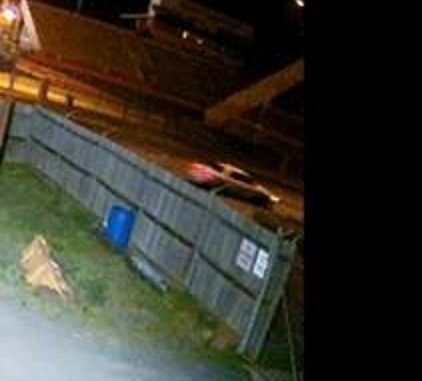 Purse Thief being sought by Texarkana Texas Police. Windstream landline outages reported in our area this morning.